Late last year, we introduced a new concept to the Dangerous Goods galaxy: total value of compliance. It’s a new way of thinking about supply chain operations that views hazmat compliance as not just a cost of doing business, but also as a value-added component that contributes to profitability. Maybe you read that post, and thought, Sounds great! How do I make it happen? 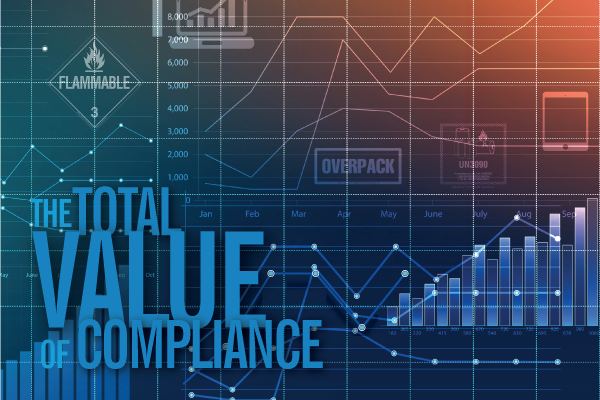 The answer starts with our new Total Value of Compliance Assessment. And you can get access to it with one call to your Labelmaster account manager. Wait a sec—what’s total value of compliance? 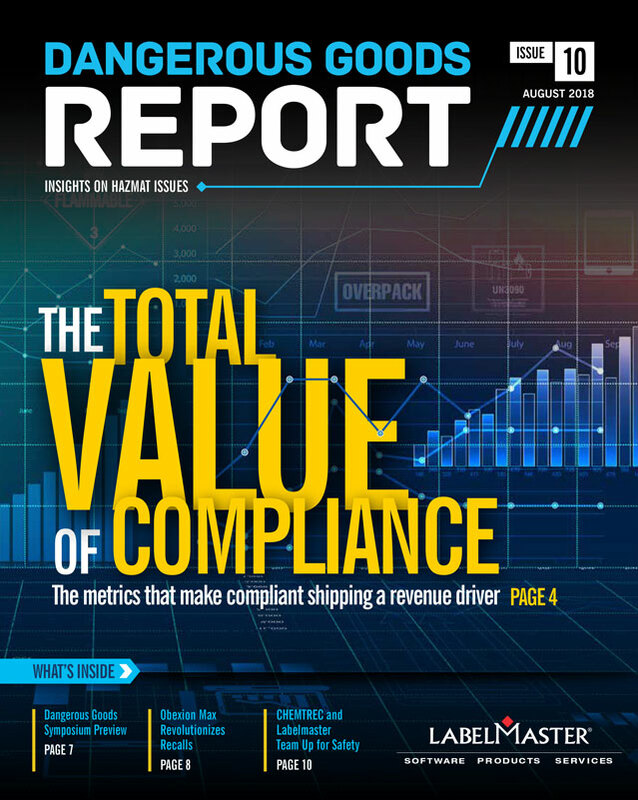 When you view DG compliance as more than just a cost of doing business, you can use it to gain a competitive edge and boost your profitability. The higher your TVC, the more profitable your operation can be. For more details about TVC and how you can apply it, download the Total Value of Compliance Technical Brief today. For more information about getting started with the TVC Assessment Tool, keep reading! Fewer stopped shipments keep your customers and supply chain partners more satisfied. Satisfied customers make it easier for you to grow your business with them. Fewer fines and lower remediation costs help you run a more efficient operation. We know all that sounds great, but we also know that every operation is different. We work with companies that have been handling hazmat for decades, along with companies with next to no hazmat experience. Some businesses touch hazmat every minute of every day, and others once in a blue moon. Applying TVC ideas to your Dangerous Goods operation, in other words, can’t be a cookie-cutter process. We need to know a lot more about your operation, and you need a clearer picture of how you stack up against your competition. That’s what the Total Value of Compliance Assessment is all about. The TVC Assessment is the first step toward elevating your total value of compliance—and your profits. And it’s absolutely free. These aren’t yes-or-no questions—they’re open-ended conversation starters that can reveal weaknesses you didn’t know you had and opportunities you may never have considered. The conversation will probably take about 30 minutes. The results you receive from the TVC Assessment are more than simply information you can use to improve your compliance. They’re also ammunition you can use to persuade your management that improved compliance is worth pursuing. In the next few weeks, we’ll take a closer look at how the assessment can help you with each of the three TVC components. In the meantime, if you’d like to take a free TVC Assessment, call your account manager or contact Labelmaster Marketing Manager TJ Harvey. Higher-level compliance—and higher profits—could be one phone call away.